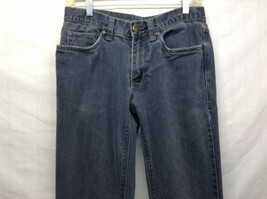 This item is selling for $25.00 on eBay. 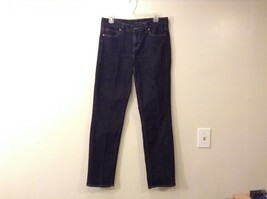 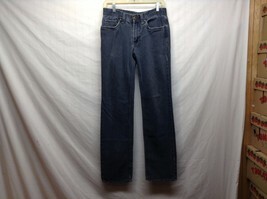 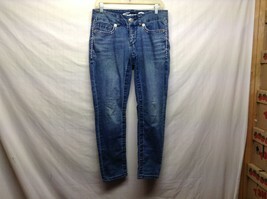 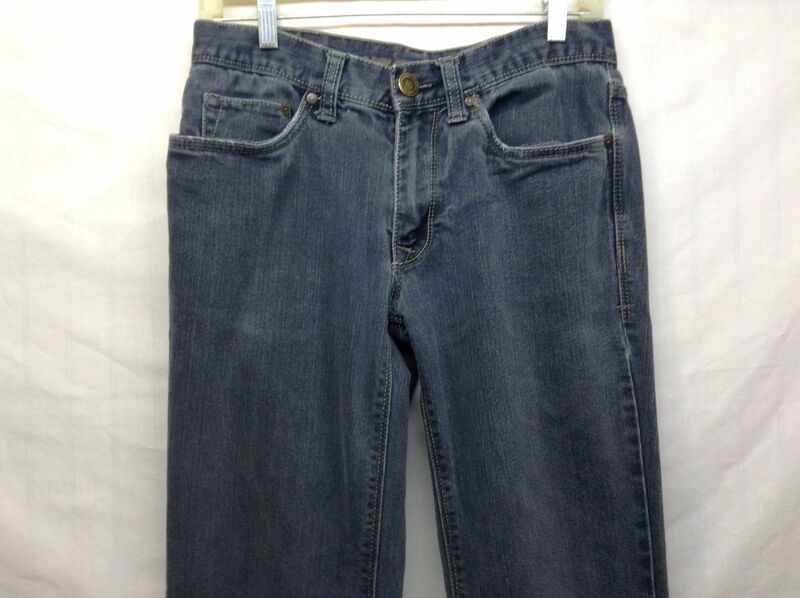 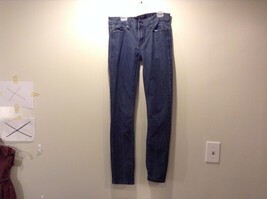 Men's denim blue skinny jeans by 'Arizona'! 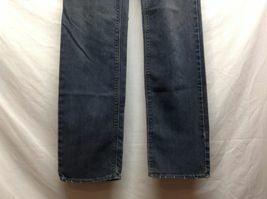 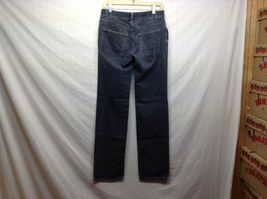 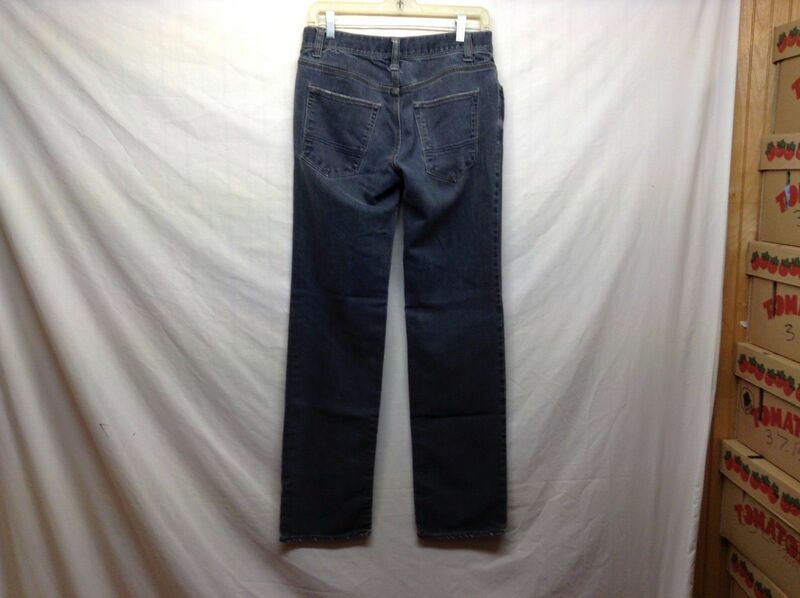 Jeans are size 30/32.